Super bright LED as light source , long service life and energy saving.  Light body use aluminum with good thermal conductivity, provide a guarantee for the lamp to work long hours. The ceiling linear lamp series often mounted or hang on the ceiling, it can light up your whole room or space . 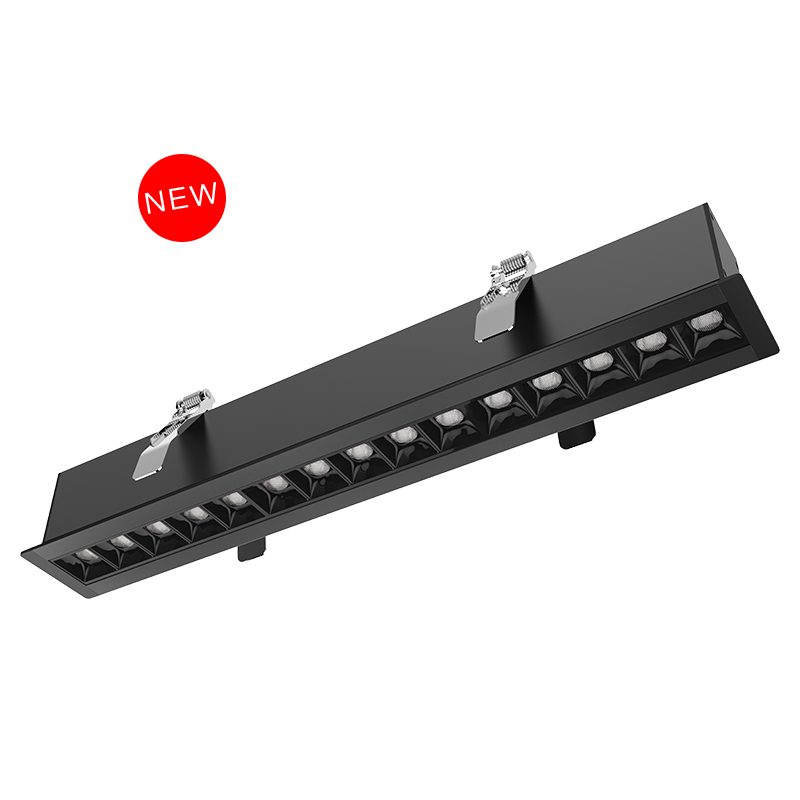 Our LED linear light passed the CE, Rohs, GS test.  standard length for the linear lamp is 100cm or 120cm. ( 39 3/8 or 47 1/4 inch), customize size is acceptable. 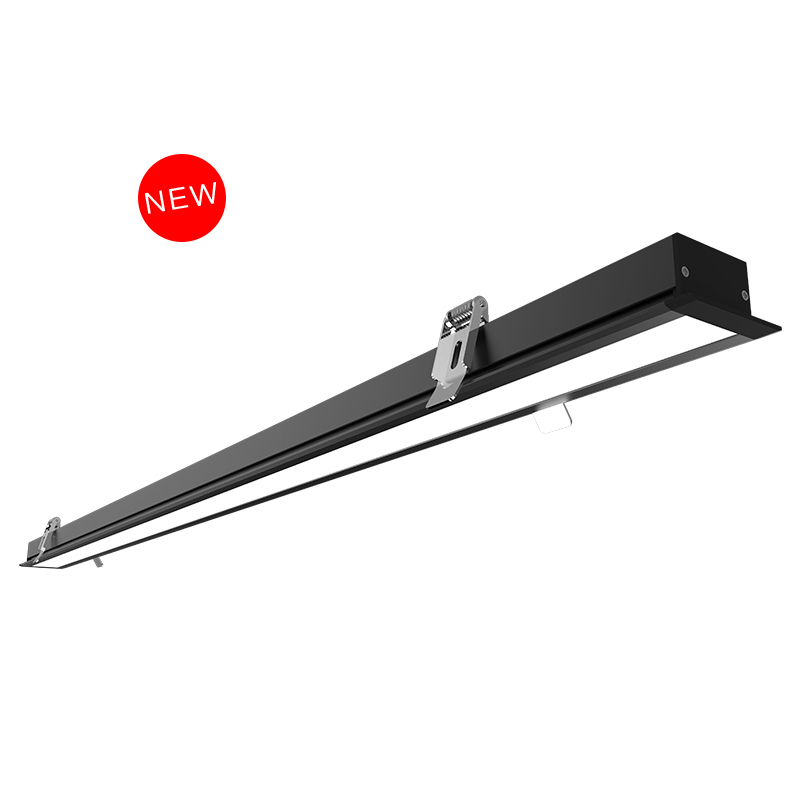 For mass production order, the lead time for linear light series is approx 3 weeks. 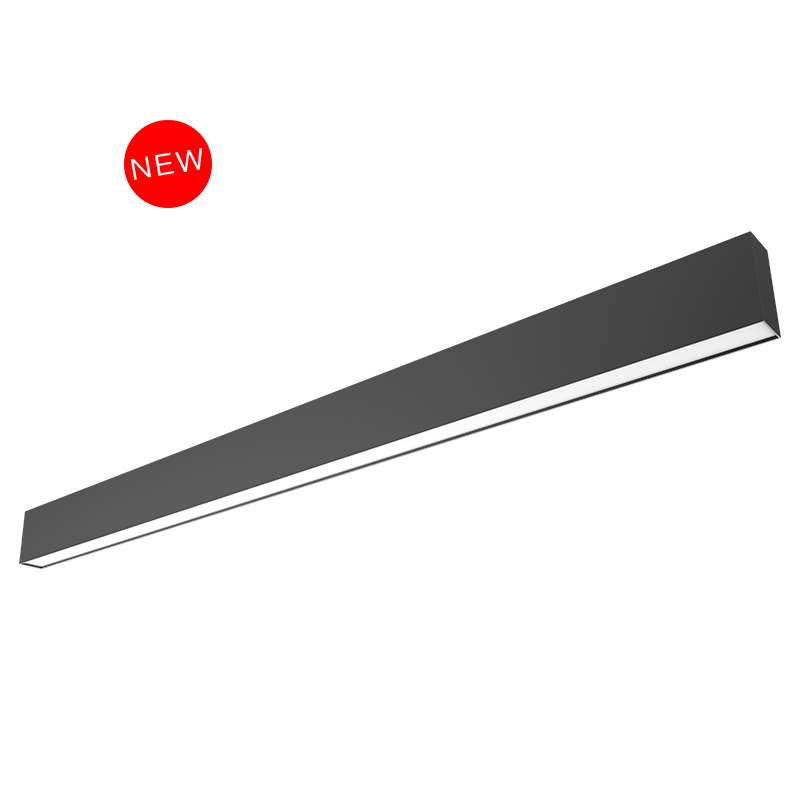 This linear LED light is ideal for applications such as kitchens, offices, hallways, corridors, foyers, bedrooms, utility work areas and more. With a modern design, and a 50,000 hours maintenance-free LED life, the CL Light offers the perfect balance of style and reliability.